At Suburban Nursery School, we provide a cooperative environment with a play-based curriculum, specifically structured to meet the developing needs of two, three, and four year-olds. Each class has its own curriculum with focus on the specific developmental needs of the age group it serves. Our Director and experienced teachers expand their early childhood knowledge through coursework taken annually, as they continue to provide the highest quality educational experiences for our students. 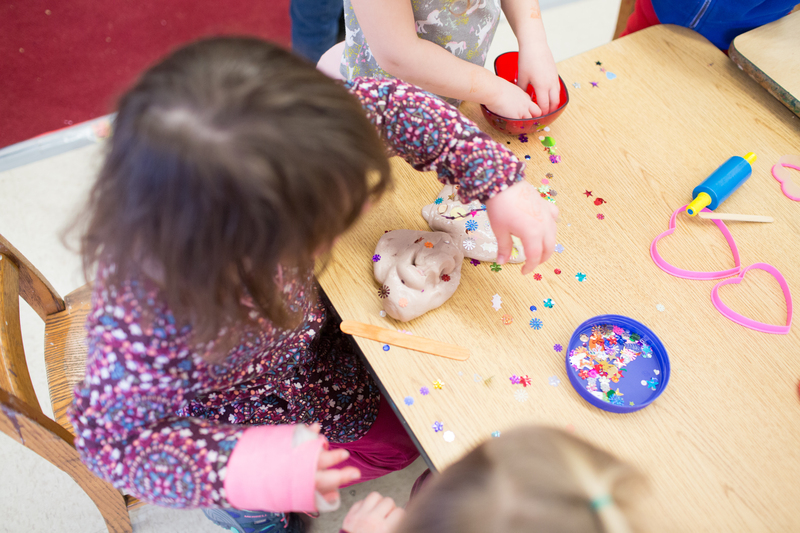 Developmental elements such as emotional and social growth, large and small motor skills, creative thinking, and independence are regularly incorporated into our classes and curriculum. For more information on the individual programs, please browse the class descriptions above.